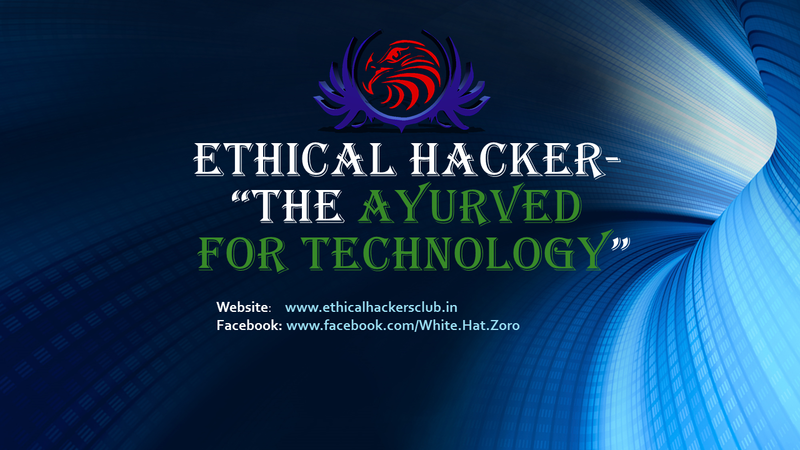 11:59 AM Cyber Security Seminar, Events, Shivam Goswami. Shivam Goswami Describes Ethical Hackers as the Ayurveda for Technology. and will be talking about the same in the upcoming seminar in N.B. Mehta Science College, on 9th February 2017. 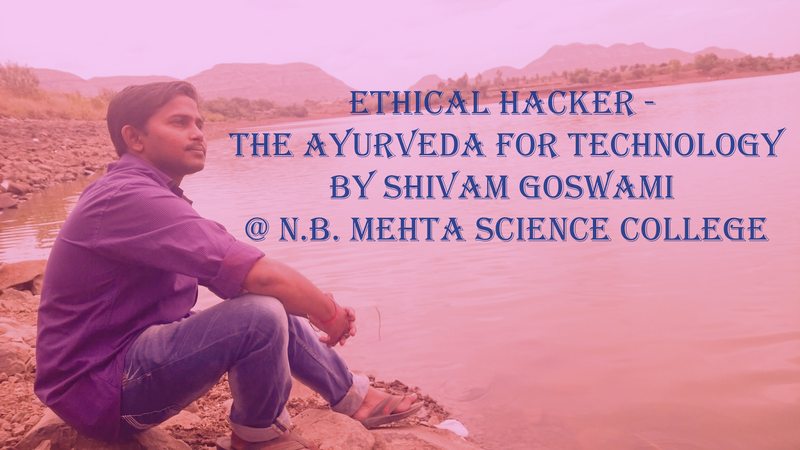 He will be explaining about the topic and his views in detail and will explain how Hackers act as an ayurvedic herb to increase the immunity of cyber security and privacy. Follow Shivam in the events hosted by Ethical Hackers Club.